Once considered a style only exclusive to women, fur and faux fur coats are the latest trend that has crossed over from the female counterparts. In fact, fur coats were the epitome of elegant femininity during the 1950’s, but as time has progressed men have adopted it to produce a more sophisticated and superior style. 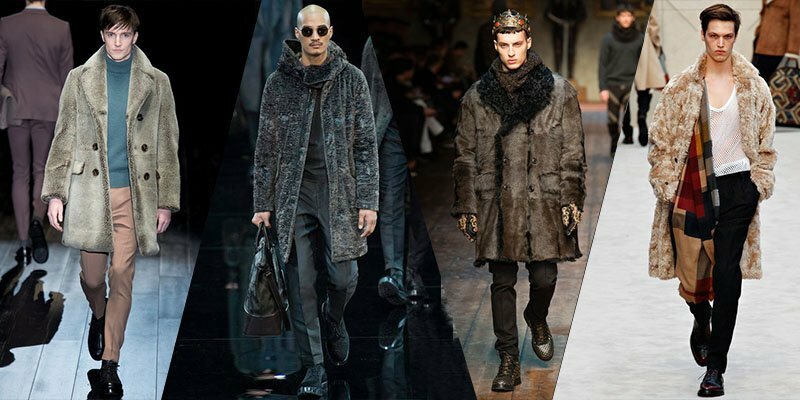 While faux fur is trending on the runways, wearing it is something that requires ample preparation first, especially when it comes to men. After all, you don’t want people to think you accidentally shopped at a women’s department store, proudly adorning your newly bought fur coat but being unaware that your masculinity levels are slowly tumbling down the drain. This particular style is an eye catcher but like anything with fashion we should aim to gain positive attention, not negative. The key to pulling off such a unique piece of clothing is to carefully consider how much fur/faux you actually want to wear. 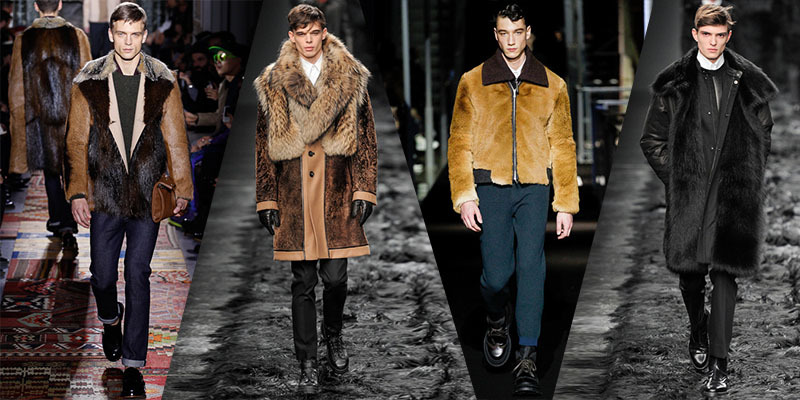 Many coats only showcase the fur on the collar. If you’re a fan of subtlety, then fur collars are the way to go. That being said however, from what we’ve seen at recent fashion shows, full fur/faux coats are fast becoming the next best thing so if you want to take a trip to the wild side and wear full faux, focus on dark tones like black and brown to detract attention away from how overt this style actually is. And most of all, if you’re going to wear a fur/faux coat, make sure your outfit that goes with it is simple. With fur coats, its important to remember that less is more. 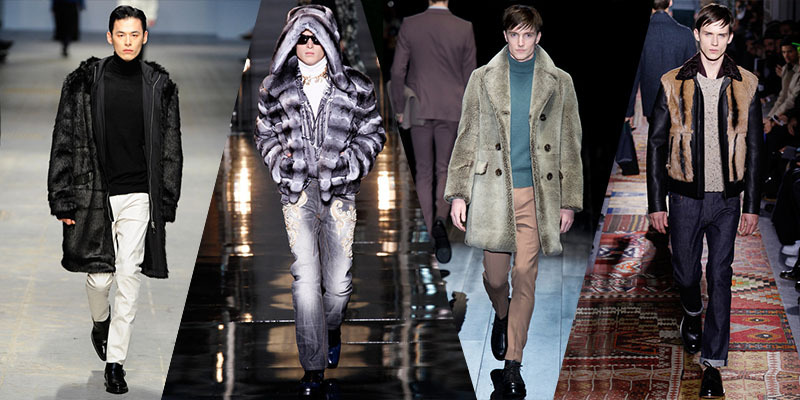 Fur/Faux in general is already a very rich material to work with, so going overboard with bright colours, patterns and fancy accessories would be overkill and just plain messy.